There’s always conversation about our physical health and its benefits, but what about our brain health? Considering that the human brain is the most vital of organs, keeping it healthy should be a top priority. In addition to being physically active and eating healthy, it is important to exercise your brain with creative and challenging activities. Participating in mind-stimulating activities in one’s early to middle years can greatly reduce one’s risk at developing brain-related diseases at an older age. Studies have shown that people who keep their brains active on a regular basis are much less likely to develop brain plaques that are associated with Alzheimer’s disease. Jigsaw puzzles have been around for centuries. Many of us played with puzzles as children, which provided important physical, cognitive, and emotional skills. Putting together jigsaw puzzles is not only a fun activity but is also greatly beneficial to our psychological development and a great workout for the brain. Puzzles stimulate both sides of the brain. The logical left brain is sequential, rational, analytical, and objective and is stimulated by problem-solving while the creative right brain is instinctive and subjective. When putting together a jigsaw puzzle, your abilities to learn, understand, and remember are reinforced. Even the completion of a puzzle has its benefits, encouraging the production of dopamine, which regulates mood, affects our concentration and motivation, and aids in memory and motor control. 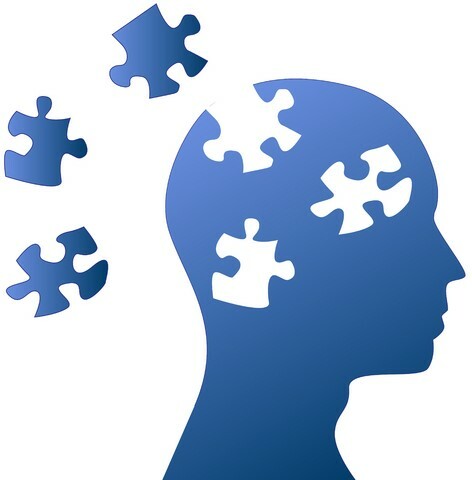 There have been several studies on the benefits of puzzles and brain health, most notably the MacArthur Study, which has found that those that play with jigsaw puzzles have a better quality of life and longer life expectancy. Studies have also found that they reduce the chances of developing mental illnesses such as memory loss, dementia, and Alzheimer’s disease. 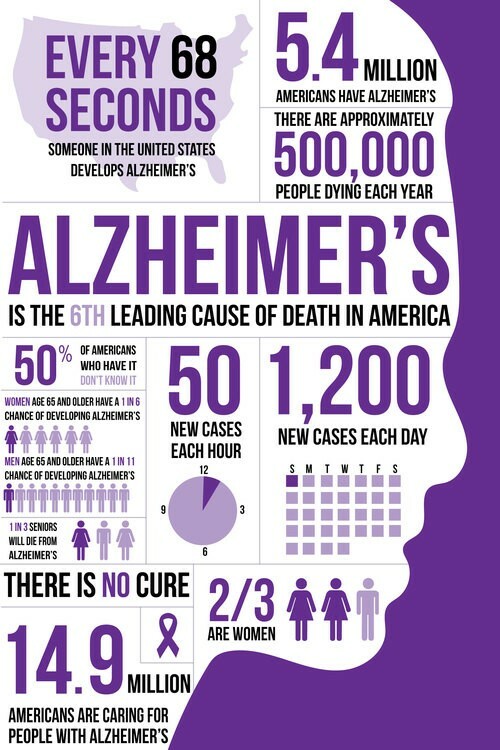 Alzheimer’s affects an estimated 5.4 million Americans and is the sixth-leading cause of death among all adults and the fifth leading cause for those aged 65 or older. Those affected by the disease is on the rise and is expected to affect over 13 million American’s by 2050. The deceleration of cognitive decline – The mental stimulation a jigsaw puzzle activates the brain and slows the memory loss process. An increase of dopamine – Working and completing a puzzle produces dopamine, which in turn improves motor skills and increases concentration, optimism, confidence, and recollection. Meditation – Puzzles naturally induce a state of creative and focused meditation. A better mindset and sense of tranquility is achieved, which can lead to improvement in self-confidence. While working on a jigsaw puzzle may seem to be one of the simplest of activities, it is a great workout for your brain with several lifelong benefits. It is a unique activity that anyone can enjoy and there’s nothing like the sense of accomplishment once a puzzle is complete.